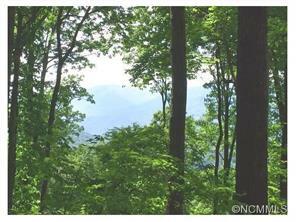 Amazing home site enjoys east, north and westerly mountain views at Balsam Mountain Preserve. Long drive provides a true sense of arrival to this easy build site at 3,600 foot elevation. It is close to the core of this community that has 3,400 protected acres as a conservation easement and yet still offers full Club amenities, a Nature Center and 35 miles of hiking trails.